Beauty subscriptions have been the best idea since the beauty blender. But with so many of them out there now and commercials pushing products down your throat it can all get confusing. But no need to break a sweat, I GOTCHU! I’m going to give you a breakdown of what each monthly subscribed beauty box has to offer. I had to start the list with Birchbox because it’s one of the beauty boxes both my sister and I currently receive.For $10 a month (plus free shipping) you receive 5 beauty samples. All the samples are picked to match your beauty profile that is set up once you signup. With each review written on the products you receive, you also receive points which can be used to get free full-sized products in the Birchbox store.They have everything from makeup to hair products. They carry brands like Clinique, Estee Lauder, GLAMGLOW and NARS. Every time I see an Ipsy box in the mail I know my sister is going to have a good day. She gets so excited, and I don’t blame her! With brands like Glossier and Kat Von D, I would also be jumping. It’s like a mini Christmas every time. For $10 a month (plus free shipping) you receive five beauty samples. Sounds a lot like birchbox? I know but here’s the twist, Ipsy also offers a Glam Bag Plus for $25 with FIVE FULL-SIZED products. Yes, it is more costly but think about it; the Glam Bag Plus has a value double of what you’re paying monthly for it. If you can’t leave the house without a good lip on than you’re going to LOVEE Lip Monthly. For $12.95 a month (plus free shipping) you receive 4-5 full sized lip products. Each bag has a retail value of $40 to $80. 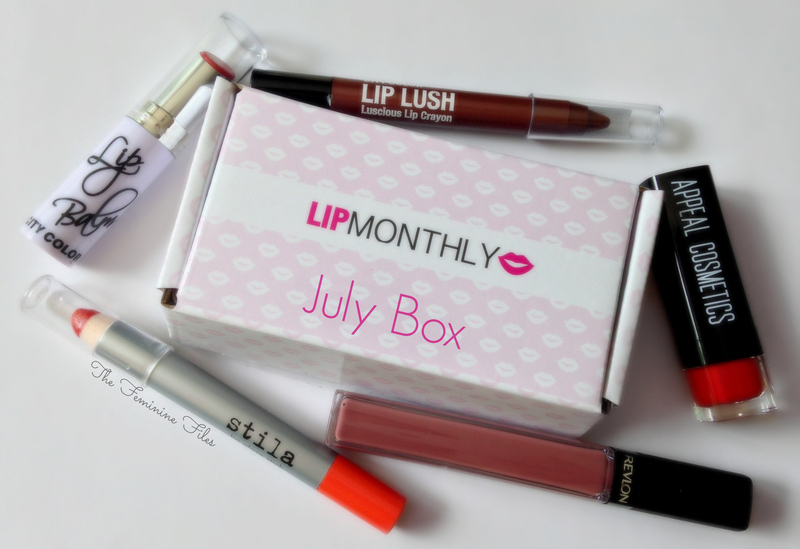 Each month you’ll get amazing shades of lipsticks, lip balms, lip crayons, and lip glosses. You ever want to just test drive a scent before spending some big bucks on it? Scentbird lets you do exactly that. For $14.95 monthly (plus free shipping) you chose amazing luxury fragrances such as Bright Crystals by Versace, Black Orchid by Tom Ford and Euphoria by Calvin Klein. Then you receive a sample of that scent with the perfect amount for you to really give it a test drive around town for 30-days plus a free case with your first order. It’s the perfect way to find your signature scent. If you’re all about staying fit, healthy and cute Fabfitfun is the box for you. Unlike all the boxes on this list, FabFitFun is a seasonal subscription service meaning you only receive four boxes a year. You can subscribe for the seasonal plan for $49.99 (plus free shipping). Each box has a value of over $200. You’ll receive eight to 10 full-size products that are the best in beauty, fitness, wellness, home and everything in between. Each season you choose products and cool add-ons you’ll want in your box OR you could enjoy the mystery and keep it all a surprise. FabFitFun also offers FabFitFunTV which provides its members with workouts and fitness tips. If small beauty samples aren’t you’re thing than boxycharm is for you. For $21 a month you’ll receive four to 5 full-size luxury beauty products. Each box has a value of over $100 and you’ll receive anything from makeup and skincare to beauty tools, all from amazing brands such Astarte, Kat Von D, IT Cosmetics, Cover FX, and Alamar. 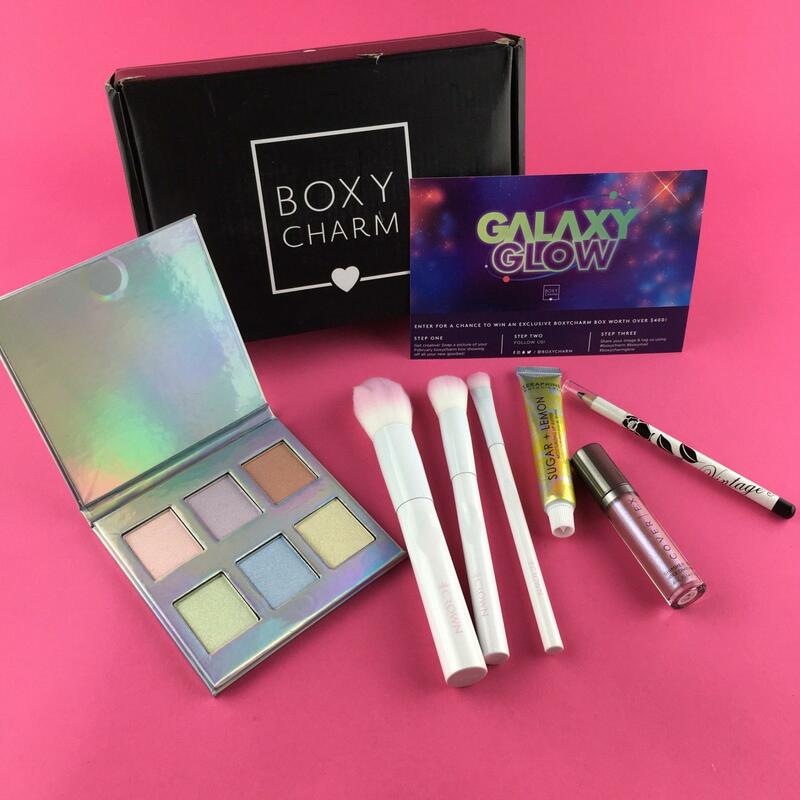 These boxes are soo amazing some YouTube beauty influencers record their unboxing because Boxycharm is known for being super selective of what goes in their monthly boxes. You’re definitely getting along more bang for your buck with this one. Want to get in touch with our inner goddess, Then the Goddess Provision box is the box for you boo! For $33 a month (plus free shipping) you’ll receive a mix of 5-7 full-size products such as crystals, aromatherapy, apothecary beauty, spiritual growth tools, super food snacks, and teas. Plus, all the products in the boxes are always cruelty-free and vegan. Each box has a value of $80 to $100.